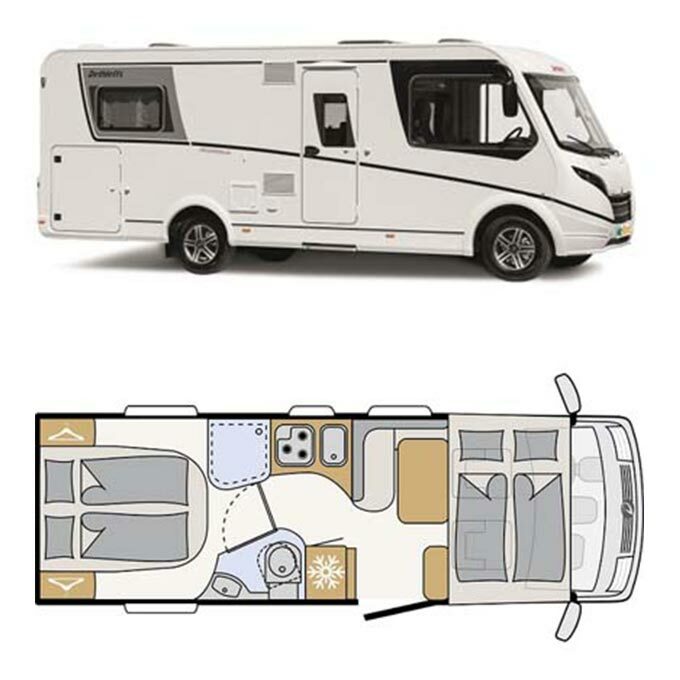 McRent offer a wide range of luxury Motorhomes for Hire that are not older than two years. 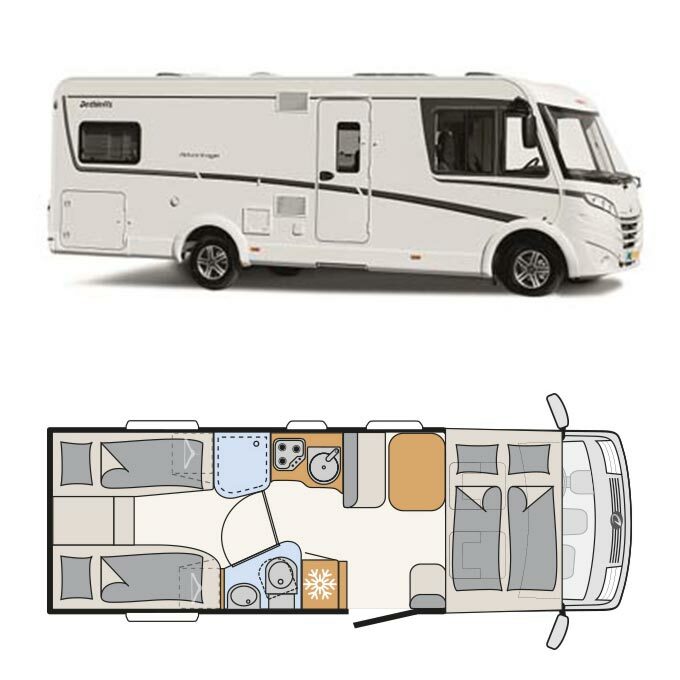 All of Motorhomes undergo a stringent safety check before hiring and are in excellent condition. 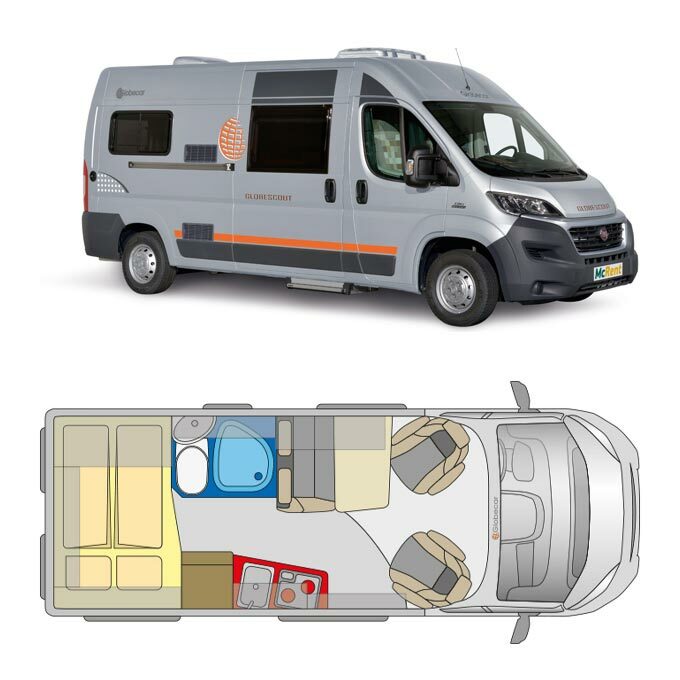 Motorhome property rental with 2, 4 seats and up to 6 seats by MC-Rent (Málaga). 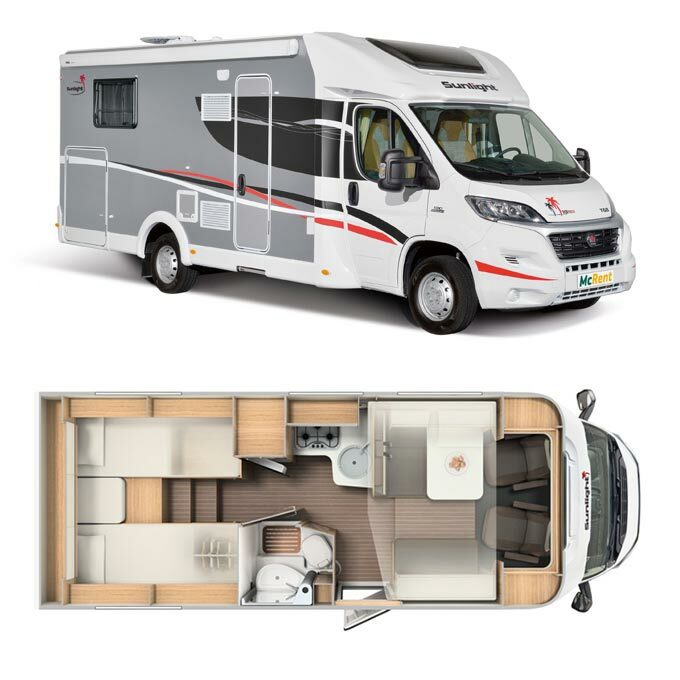 We have the most comfortable and modern models of the market, equipped with everything needed to enjoy a relaxing holiday with family and / or friends (never more than 2 years old). 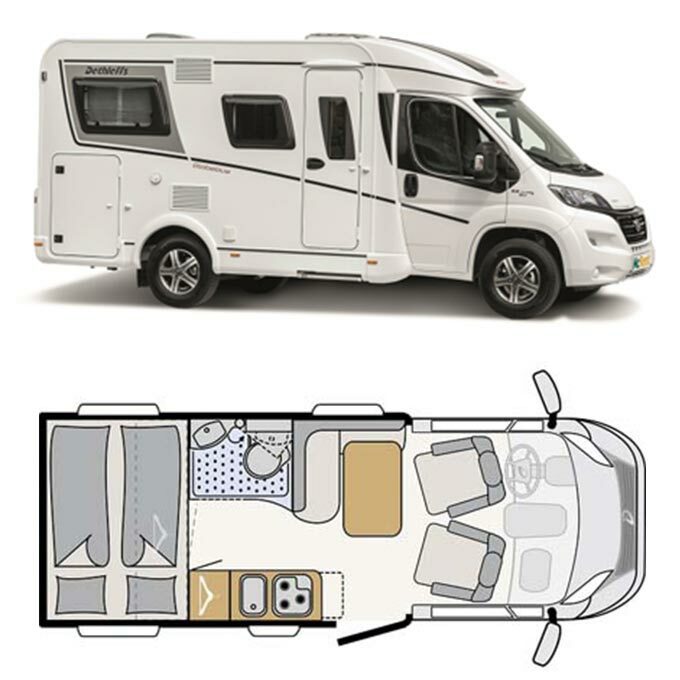 Below we show Motorhomes models that we have available for rent. * X-Mas period minimun 7 days rental. 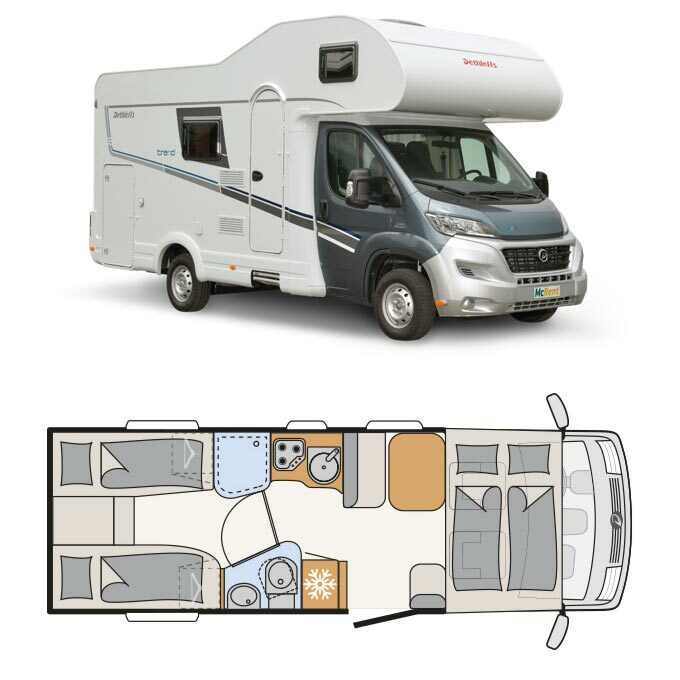 Prices include: VAT and local TAXES – Unlimited Mileage – Full Insurance with Excess of 750€ – Propane Gas – Chemical Liquid for W.C. – Roadside Assistance – 24h Emergency number – Awning – Rack. Deposit 750€: CREDIT CARD is needed for guaranty (VISA or MASTERCARD) and the owner must be present at rental agreements, not valid AMEX, Dinner, Business or any other not mentioned before. Bookings: 30% of the total rent, not refundable in case of cancellation (min 200€). Drop off: from 10:00 am. to 12:00 am. Delivery: from 16:00 pm. to 19:00 pm. 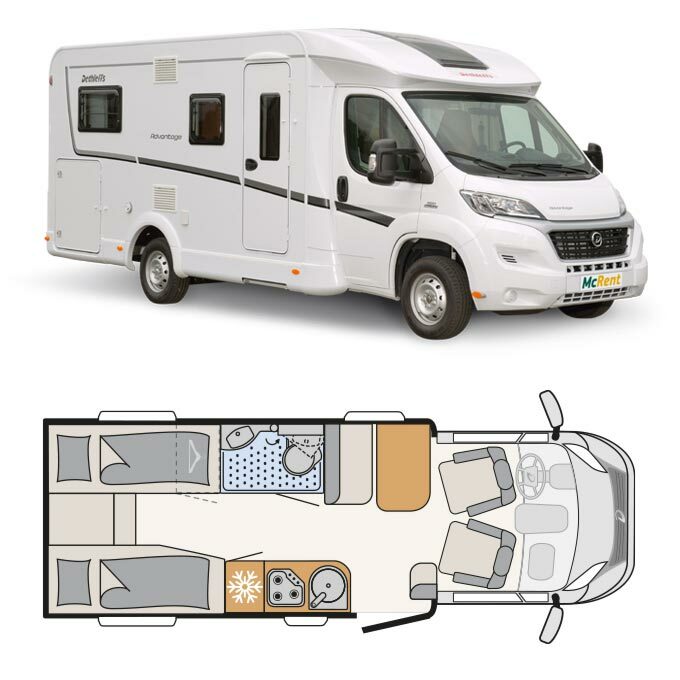 Our Motorhomes are built to a high specification and include bathroom, cooking facilities, TV/DVD, Bike rack and awning.